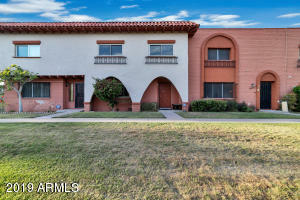 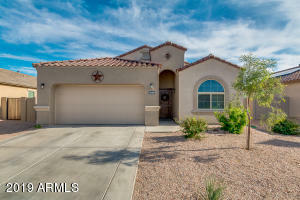 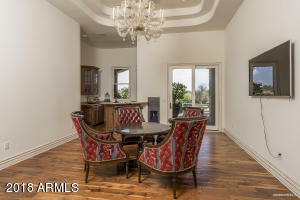 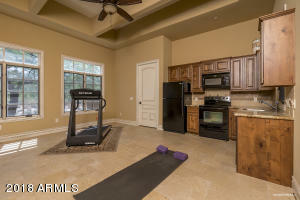 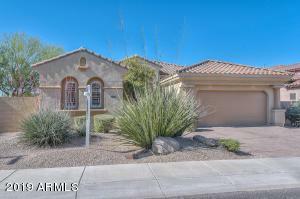 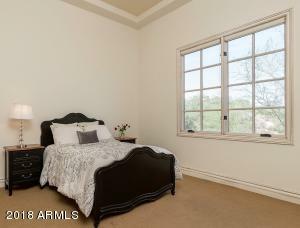 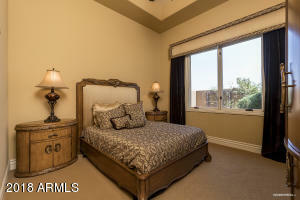 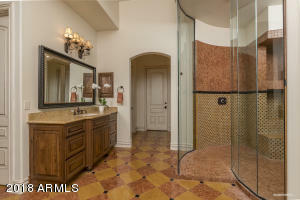 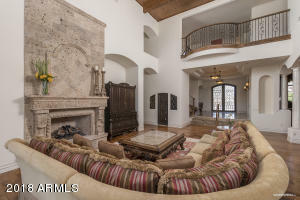 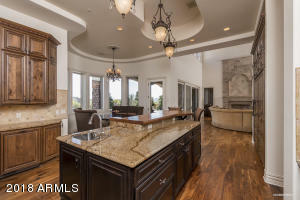 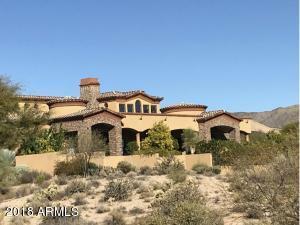 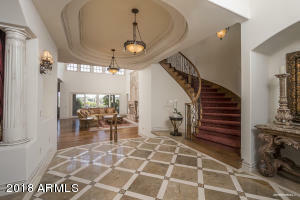 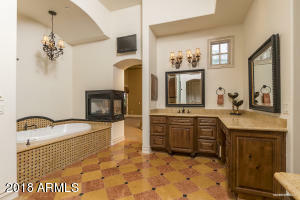 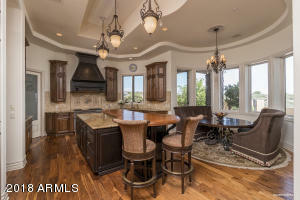 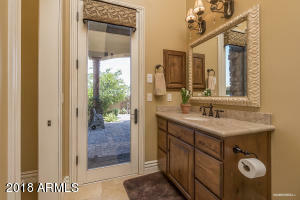 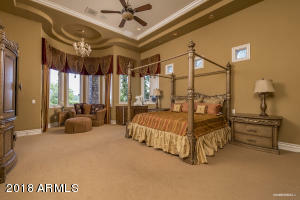 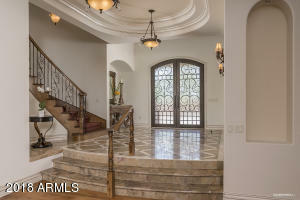 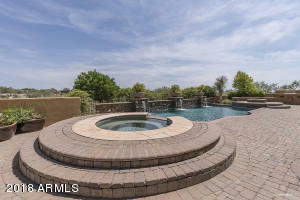 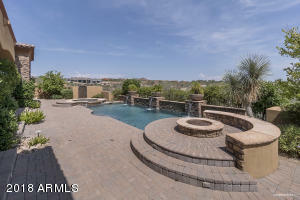 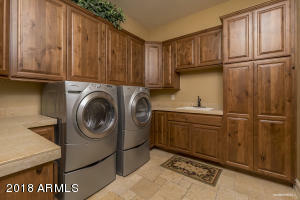 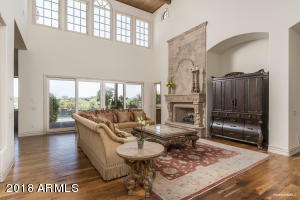 Amazing home with detached, 522 SF detached casita, in the guard-gated Mirabel Golf Community. 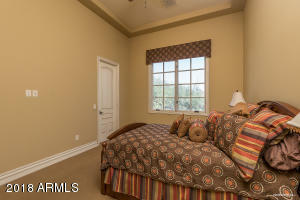 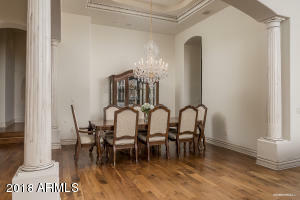 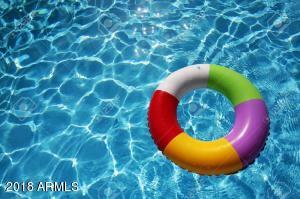 4 bedrooms, 6 baths in main home, with detached, studio guest house with full kitchen and garage. 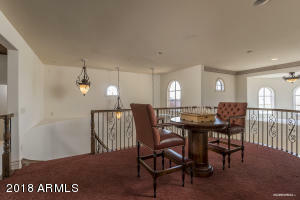 All rooms on main level, with a lofted sitting area as the only second story room. 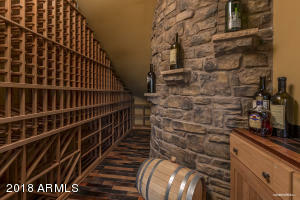 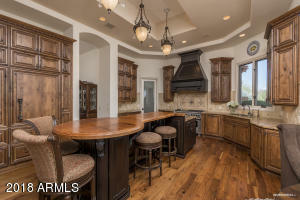 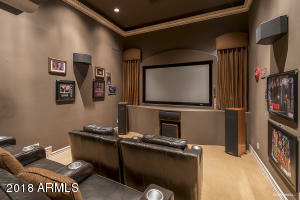 Game room with wet bar, office, theater, wine cellar, Pool, spa, built-in bbq, 2 out-door fire pits, 2 indoor, gas fireplaces. 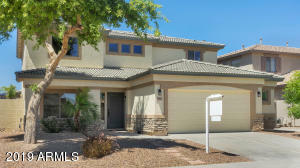 4 car garage, with electric charging station. 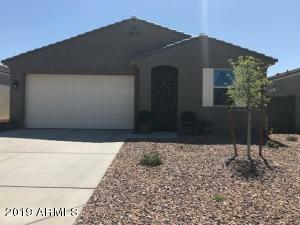 Abutting lot at 10852 E Sundance Trail also for sale which allows an opportunity to expand the backyard and maintain privacy. 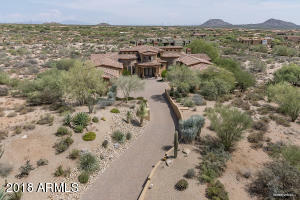 North on Pima, right (E) Cave Creek for 2.3 miles to Mirabel guard gate on right.